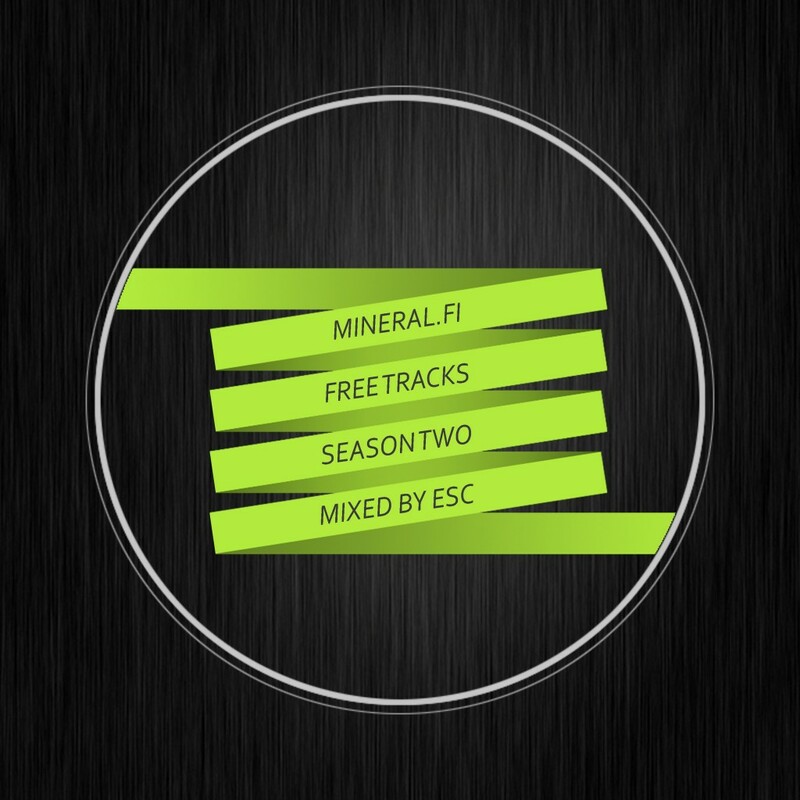 To Celebrate the New Years Eve 2012, it’s time to listen to the Mineral.fi Free Tracks Season Two -mix by a Finnish junglist called Esc. Listen and download the mix and the 15 free tracks below! 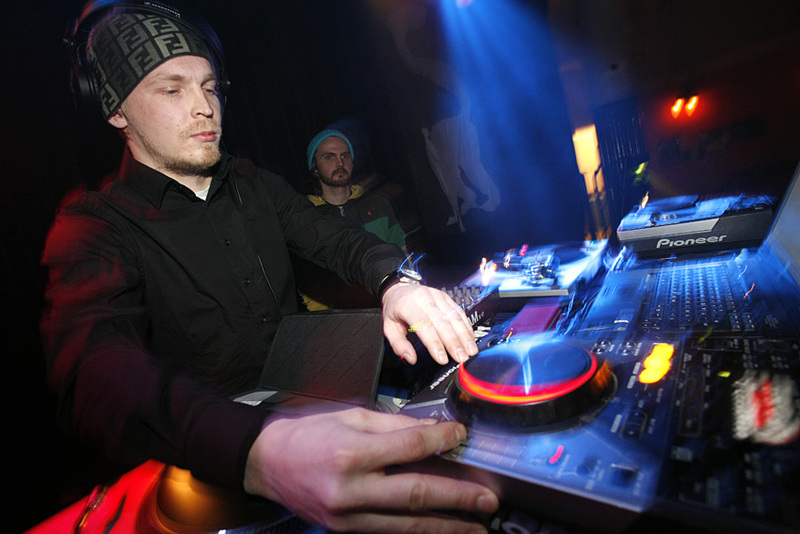 Esc alias Juha Riipinen is a co-founder of the very first weekly running drum’n'bass club “Kongo” in Tampere Finland back in the 1990′s. 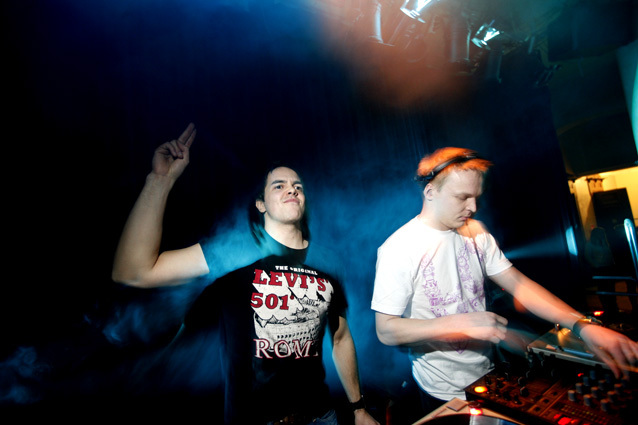 Later on, his talents behind the decks has made him a popular guest dj at parties around Finland. In addition to his busy dj schedule, Esc produces music too. His drum’n'bass release “Lost and Found” (IDJ) w/ a remix by myself, is available at proper digital recordstores (e.g. juno, beatport). Also, Esc has made quite a few ambient downtempo tunes that are available at his soundcloud. Make sure that you also check and follow Esc’s Facebook page. Big thanks to all you producers for the Season Two free tracks and special thanks to Esc for recording this awesome mixtape. 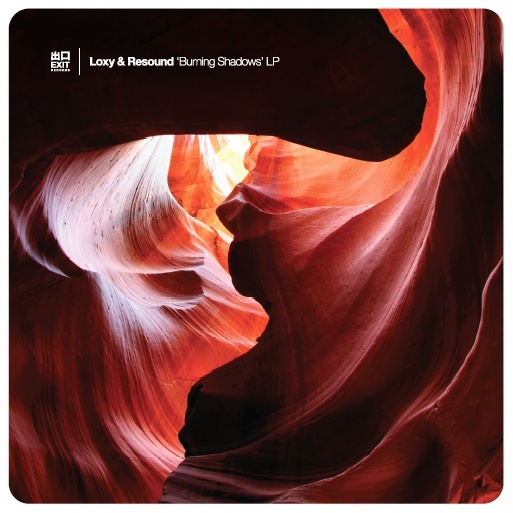 My good friend Resound has finally released his Burning Shadows LP with Loxy. The release is out on Exit recordings and it is really something special. My personal favorite tracks in the LP must be Part Human (simply unbelivable! ), Black Hole and Vindication, although it is very hard to choose from the total 13 top-quality tracks. Congratz on this outstanding release to Loxy & Resound. Go read more and buy your copy at www.loxyresound.com. To celebrate their release, Loxy & Resound are giving an additional track “Awareness” for free at their site. Make sure you spread the word about this amazing LP! 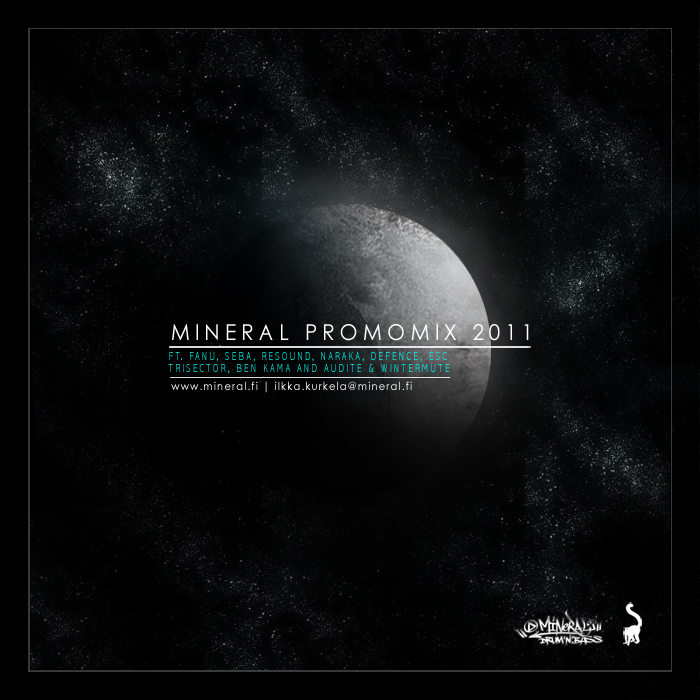 Also don’t forget to download Resound’s beautiful track Northern Lights, which was chosen mineral.fi free track #17 in February 2011. The Free Track of The Week #17 comes from Resound, a good friend of mine who’s been around in the dnb scene for more than a decade. Check the atmospheres in the track “Northern Lights” by the one and only Resound – produced back in 2000! Resound is a musician/producer and DJ from Tampere, Finland. 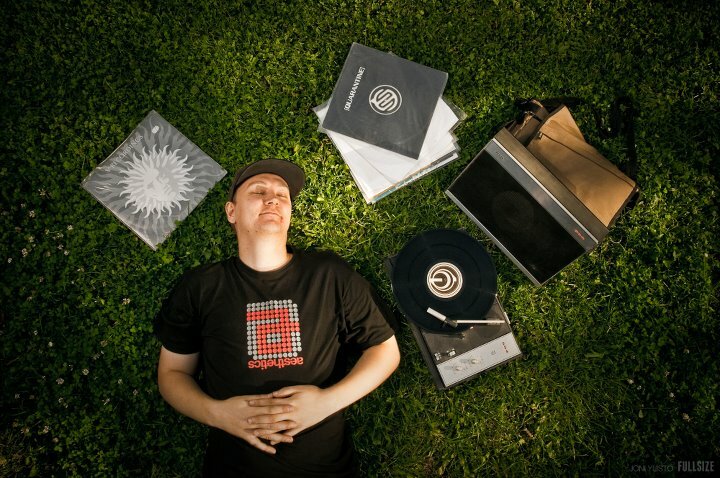 Many know him from his music on such record labels as Digital Soundboy, Renegade Hardware, Razor’s Edge/Metalheadz, Function and Secret Operations. He also does a lot of mixing/engineering/mastering work for others. Resound’s style is timeless, I’d say. Just think about this track “Northern Lights”: it was done more than a decade ago and it still sounds SO fresh with the atmospheric melodies and fine unique beat variations. No wonder Resound is recognized worldwide as a producer and dj. We’ve also been working on a yet untitled drum’n'bass track with Resound, and the track is about to get finished. I’m planning to record a mixtape later this week including this new track (and bunch of other new tracks! ), and it’ll be available here at mineral.fi next week. This is a mix that I’ve been planning to record for a long time, so check back soon!